Few places on god’s mighty earth shine with as much timelessness as they are drenched in natural beauty. Asia is home to economic juggernauts. The United States is where the dreams come true. Middle East reminds us of culture and just why they say peace is ephemeral. Australia is where possibilities and ambitions find enterprise. 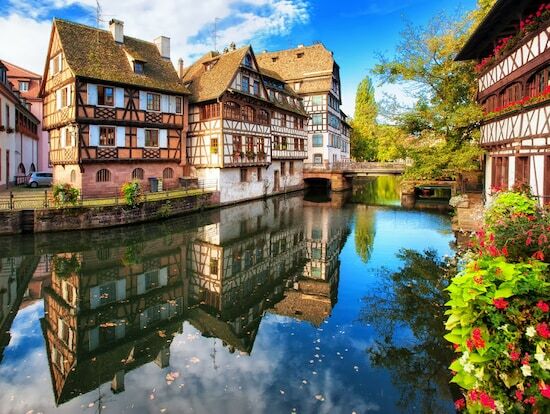 But it is Europe where one’s feet walk on many histories; a surface that’s mired in facts, decorated by landmarks and made excitable by culture, language, and mind-boggling beauty. Perhaps that is why, the moment one says let’s go to Europe our eyes light up. For we know what’s to follow. It can be both, a joie-di-vivre for an individual and both, a romantic, two of a kind getaway. But while all of us are familiar with Paris, we’ve been to Geneva, admired the Berlin nightlife and what else- the list is really endless- could there be some unsung places in the continent as well? And if so, then what are 5 of the lesser-visited places in Europe? Let’s find out. It’s a fundamentally flawed idea to reserve criticism for Austria to this day for birthing one of the world’s greatest tyrants- Adolf ‘the ridiculous’ Hitler. Is that all that the country is about? Have you swum in the lake Toplitz? Taken the Sound of Music tour in Salzburg? 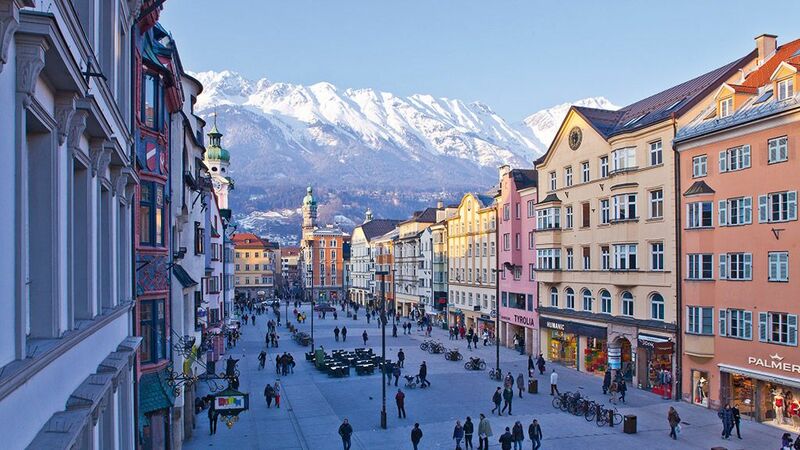 Do not miss the Town Square, the simple albeit jovial Maria-Theresien square, home to countless eateries, shopping arcades, and Innsbruck’s very own Hark Rock Café. Isn’t it? For a country that’s shaped the automotive landscape of our planet with epic proportions, contributed to furthering philosophical thought (Kant, Heidegger, the list is profound), inspired envy thanks to its autobahns, happens to be a place where (possible) Lewis Hamilton- destroyer Sebastian Vettel resides, and is home to Diane Kruger, how could Germany have possibly lagged behind in tourism? If you happen to visit southwestern Germany, and find yourself surrounded in surreal black forests, then you’d know just why Germany is more than the popular attributions attached to it (as mentioned above). At Baden-Baden, a small but heart-wrenchingly beautiful spa-town, you can explore the very best the state of Baden-Wurrtemberg has to offer: an assortment of some wonderments including- quintessential German spas, exclusive restaurants, Casino Baden-Baden (if you thought Monaco was it then, well, what’s the harm in expanding your thought), and much more. Can there be anything better than sipping some rose wine in Alsace or Burgundy or let’s say walking hand in hand with your partner in crime and making your way straight into Grimaldi Suite, at Monte Carlo? Well, never any harm in understanding that the world’s even more beautiful and that the ‘good life’ can be tasted by drenching yourself in serenity. Right? Okay, so we know Switzerland for Luzerne’s epic simplicity, Zurich’s commercial expanse, Geneva’s flower clock and fountains, and hey, there’s a hell lot more that cannot be captured on paper. So, what about Grindelwald, it’s not even Interlaken, and with the Bollywoodian cliché of SRK having presented a rose to Kajol right outside the serene green street. But on a serious note, there’s hardly a reason why lovers of natural beauty should not make time for this cute Swiss village, nestled in the heart of the Jungfrau region. 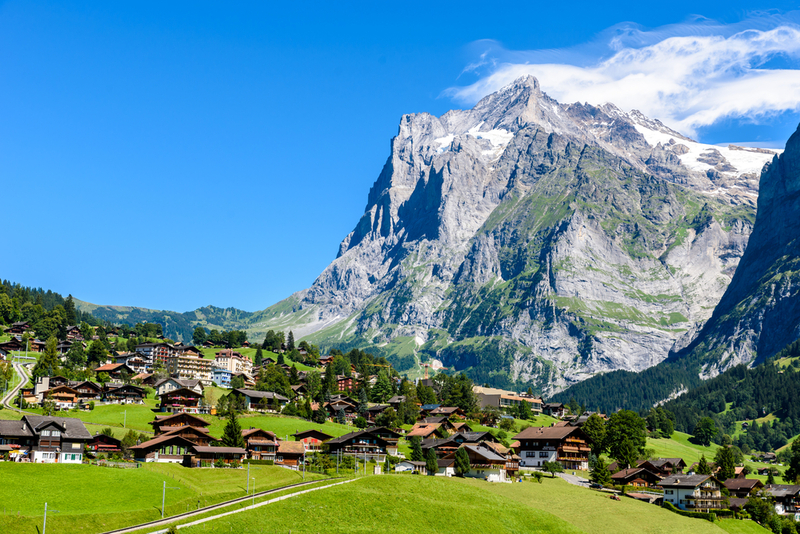 Only a few sights can be as breathtaking as the Eiger Mountain, one that can be seen as clearly and completely from Grindelwald. This unforgettable Swiss gem has something in store for adrenaline seekers as well given at Kleine Scheidegg you can do more than just camping, but also skiing and hiking. The land of pristine white sand and clear blue waters and a hell lot of partying with history being the backdrop of immense intrigue, there’s always more to the land of the Temple of Apollo, this surreal den of Aphrodite, the realm of Hera. 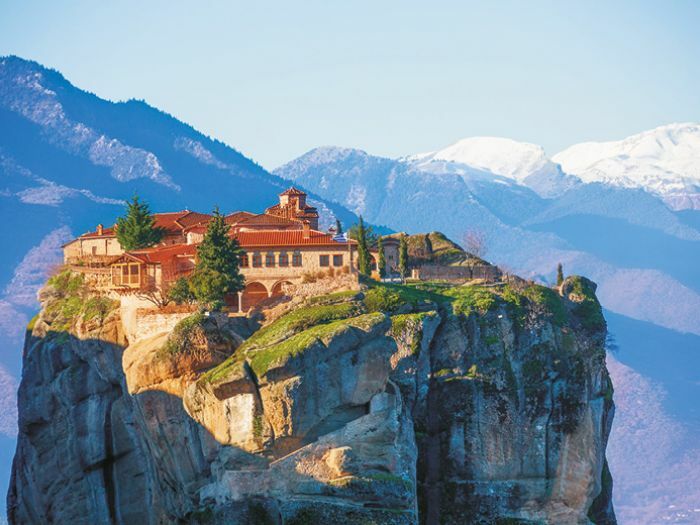 Greece excites as much as it informs one of sheer splendor on the face of the earth. But here’s a harmless tip. Do not restrict your curiosity of discovering one of the most ancient lands on the face of the earth to the incredible Athens alone. There’s more to Greece than just the island pearl of Santorini. Visit Volos, 330 km north of Athens, and soak up some sun at the Anavros beach, gorge on myriad Greek restaurants in Old Town, such as Veggera, Mezen, and simply, chill out. The Germans refer to their home as the ‘Fatherland.’ Nice and incredible and laced with some thought if you cared to explore. The Russians, however, direct the world’s attention differently; it’s the motherland. For even as the Battle for Stalingrad formed the epicenter of one of Second World War’s bloodiest battles (between the Red Army and the Nazis), it was the Siege at Sevastopol, 30 October 1941- 4 July 1942- that does its bit to explain the rationale behind the ‘motherland.’ For starters, view 2015’s “Sevastopol”, Sergey Mokritskiy’s epic that tells the courageous tale of Ludmila Pavlichenko (309 confirmed Nazi kills). 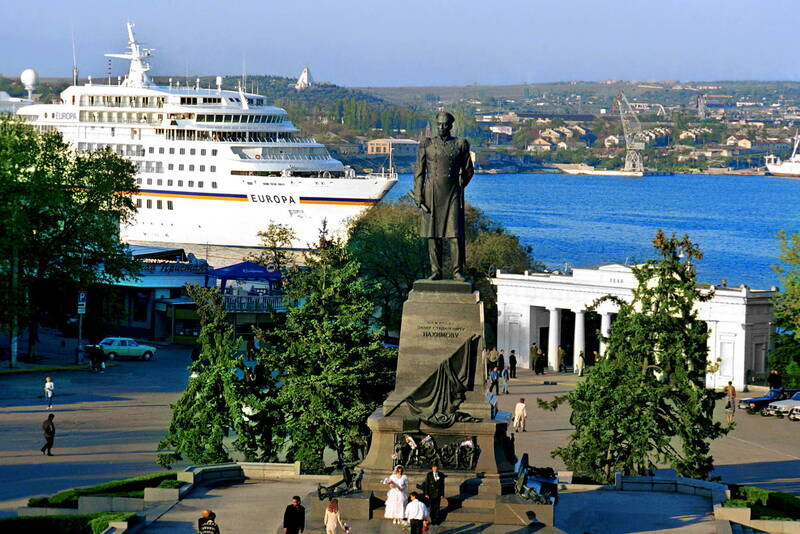 But you’d be wrong to limit Sevastopol as being only a major attraction for history buffs. This beautiful port city, a major part of the Crimean Peninsula today, is laced with picturesque museums and fortresses, most of which however capture the tremors of war (WWII) poignantly, such as the Maxim Gorky Fortresses and Cape Fiolent, to quote a few.